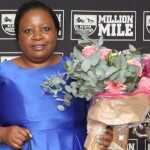 Candice Dawson enjoyed the honour of saddling the first winner of KZN Galileo stallion The Assayer, whose son Lumber Jackaroo stormed to victory in the first race at Turffontein on Thursday evening. Based at Yellow Star Stud, The Assayer stood his first season in 2014 and only produced 6 foals in his first crop. Bred on the Galileo x Danehill cross that has produced Frankel and numerous other champions, his 2018 fee was R10 000. Improving smartly at his second start and stepping up to the mile, Lumber Jackaroo came home powerfully in the Turffontein opener under Denis Schwarz for trainer Candice Dawson. The Spring Valley Syndicate bred grey gelding is out of the six-time winner Forest Lecture, a daughter of Lecture. 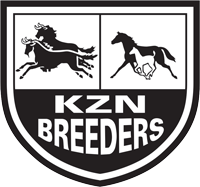 The Assayer had an eyecatching Barrier Trial winner with Thomas Shelby, trained by Ivan Van Wyk for breeders Yellow Star Stud and owner Mr A F J Duncan. The juvenile colt looks a smart prospect, finishing first by almost two lengths. Another that is close to winning from trainer Craig Mayhew is Flirty Girty, who has finished second in her last two starts. Also bred by the Spring Valley Syndicate, the three year old is out of a Dominion Royale mare. 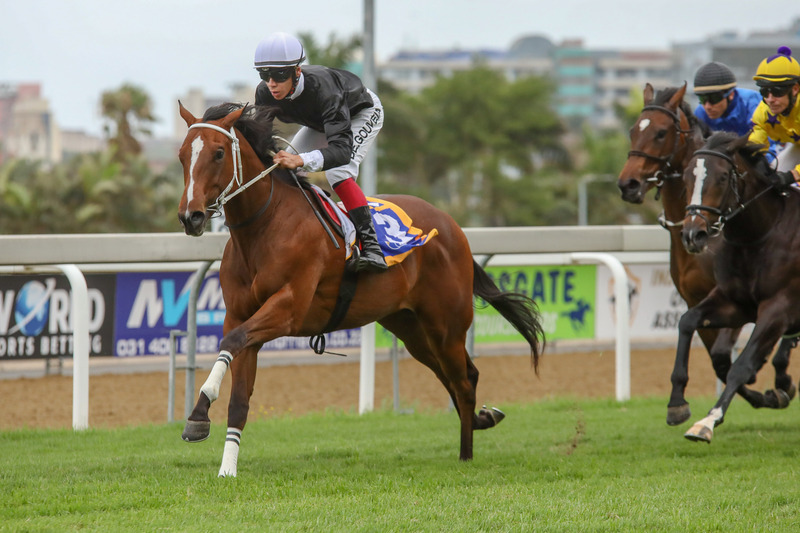 The Assayer sold for R1-million at the National Yearling Sale and began his training career with Charles Laird for the Markus Jooste and Bernard Kantor racing partnership. 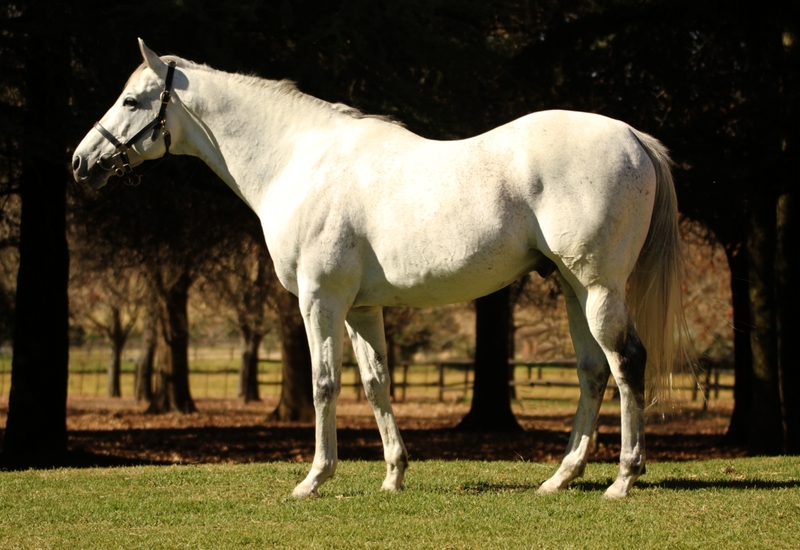 The handsome grey later relocated to Mike De Kock, racing 10 times to win once and placed twice in two Gr1’s – the Golden Horseshoe and Premier’s Championship. He placed nine times in total. An injury forced an early retirement. 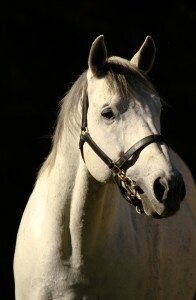 His dam Crystal Charm made two appearances as a two year old in the UK, placing in both with Listed status. 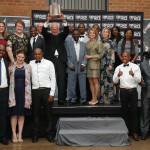 She was sent to Hong Kong, finishing second to Fairy King Prawn at Sha-Tin in the Hong Kong Sprint by a length. A year later she finished with the same result in the same race, and sent back to Ireland for stud duties. Sold in foal to Cadeaux Genereux, she was then sent to Australia where she was covered by Galileo. The Cadeaux Genereux mating produced Les Alizes, in turn the dam of 4-time winning Arrived Ahead in Hong Kong; also placing in the Gr3 Sha-Tin Vase. A dam-line bursting with Gr1 winners, it includes the likes of half-siblings four-time Gr1 winner Timely Writer and dual Gr1 winner Timely Assertion – both found under the second dam Timely Tammy. 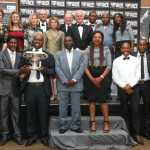 Others include Wild Wolverine, champion filly Indian Skimmer, Dark Mirage, Missy’s Mirage, sires Bluebird, Java Gold and Madeglia d’Oro, and local Gr1 Mercury Sprint winner All Will Be Well.